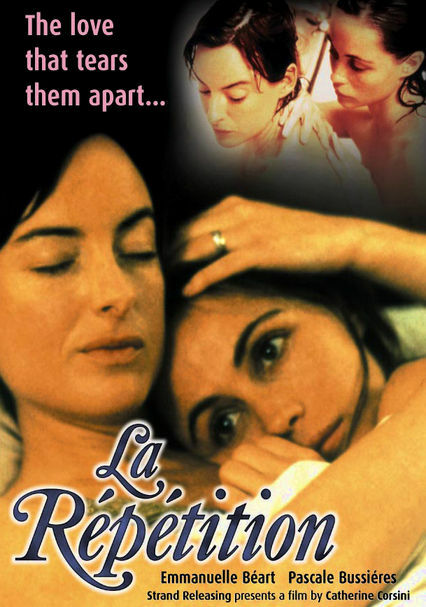 Emmanuelle Béart, Pascale Bussières and Dani Levy star in this heartbreaking film about a love that tears a friendship at the seams. Nathalie (Béart) and Louise (Bussières) have been friends for as long as they can remember, but Nathalie doesn't know just how much Louise adores her -- until one day, a tragedy tears them apart. When they reconnect years later, Louise's deep, dark obsession is rekindled.